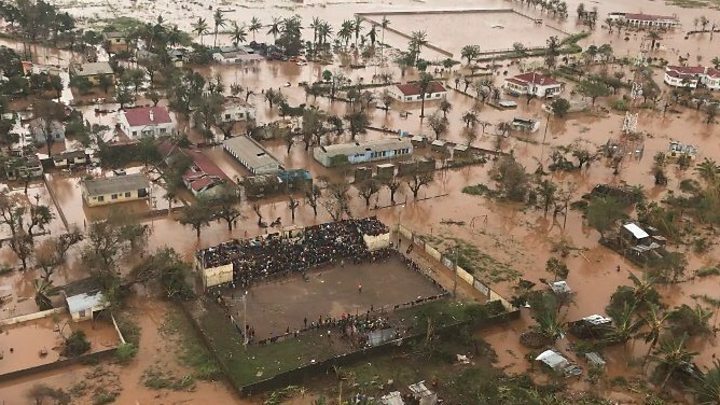 Thousands remain trapped by the floodwaters, and many of the Mozambican government's relief centres have only just started receiving food supplies. "We are living an unprecedented natural disaster. 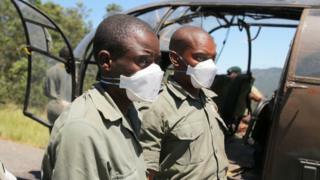 A disaster that only matches major disasters," Mr Correia said. "Unfortunately, no-one in the region and in the world could predict a disaster of this size."